Great sample pack. I really enjoyed the Java Mint. Good weekend morning smoke. I liked this sampler a lot. It enabled me to try a few that I had not tried before. I highly recommend it. 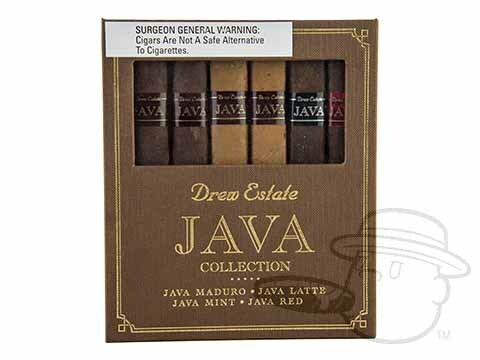 Java Robusto 6-Cigar Sampler is rated 4.9 out of 5 based on 6 customer ratings.